The 6am shift meets to make the last round of bread, an apple bread from apples of the Burr House orchard. The apples are wedged in by hand, with love. 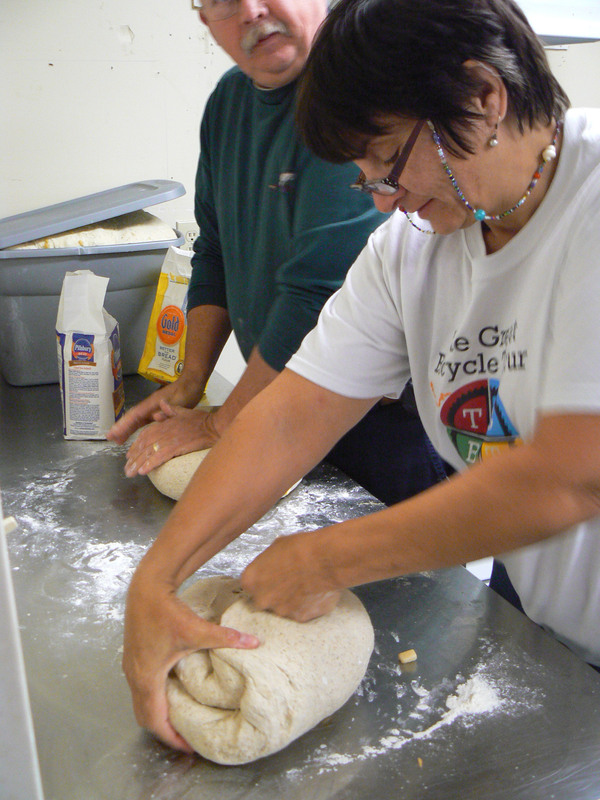 ← Previous Post Burr Bread Bakers Guild does it again!